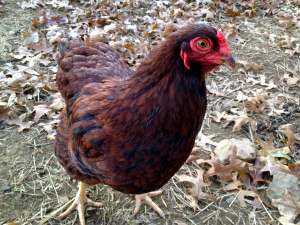 At Checkmate Farm, our animal family continues to grow! 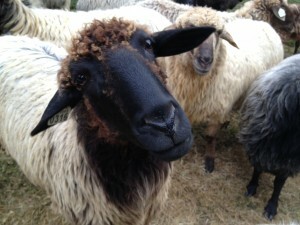 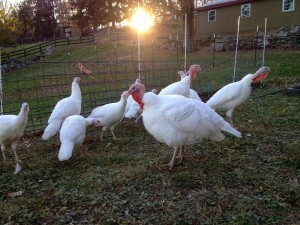 Currently, our farm focus is on our Karakul Sheep, Buckeye Chickens and White Midget Turkeys. 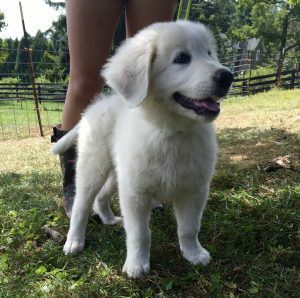 Click on the images to visit our dedicated animal pages.